Just last week, we got our first sneak peek at the Anthem map during the Developer Livestream Gameplay. 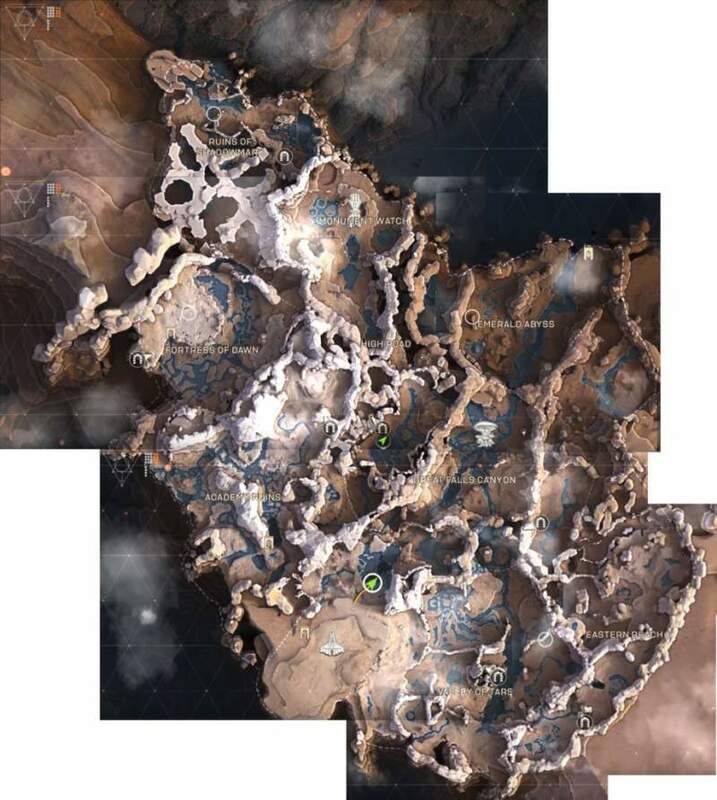 But now we have the complete Anthem map which the players can explore with their favorite Javelins. The open world map has yet to be disclosed, luckily one of the fans have managed to piece it together from existing footage. Let’s have a look at the Open World Map. The map image below has been shared by Reddit user SkrillRKnight. Compared to other Open-world games this map doesn’t seem to be particularly big. Another Reddit user had estimated that might take around 4 minutes to fly from one end to the other of the map(following the longest possible path). We think BioWare might add new playable areas post-launch. Stay updated with the latest Anthem News Leaks, Tips, Tricks and More. Anthem releases on PC, PlayStation 4 and Xbox One on February 22nd.